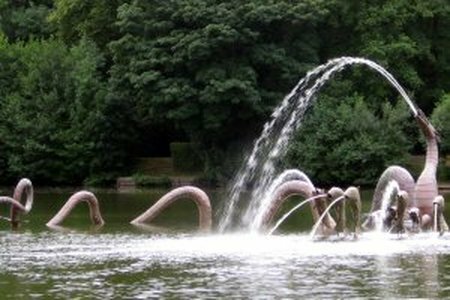 Explore Llandrindod Wells, or 'Landod' as it is known to locals. Lots to do and shops to explore about the area. As the name suggests Llandrindod Wells owes its origins to the spring waters that were long recognised to have healing properties. 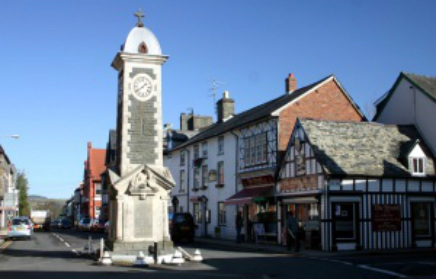 Rhayader is a busy, historic market town, named after 'Rhaeadr Gwy' a Welsh name for a local waterfall on the Wye. 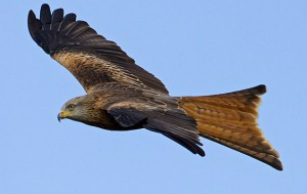 Wild Red Kites are fed at Gigrin Farm every day of the year - breath-taking feats of aerial piracy. N.F.U. Finalist - Rural Attraction of the Year. Erwood Station Craft Centre, Gallery and Tea Rooms is based on an old GWR Railway Station. 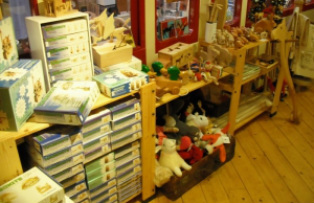 We supporting over 100 Welsh artists and craft makers, also offering refreshments, walks and exhibitions. On the banks of the river Wye. Gilfach Nature Reserve is the farm that time forgot. 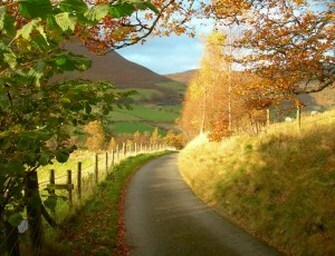 Set in the beautiful uplands of rural Mid-Wales, there is over 400 acres to explore. 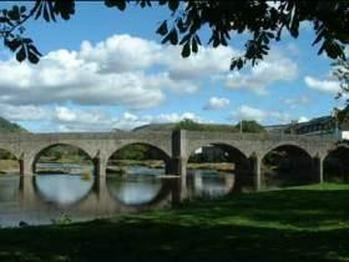 Builth Wells is home to the Royal Welsh Show, red kites and the final resting place of Wales' last prince, Llewelyn the Last.